Welcome home! 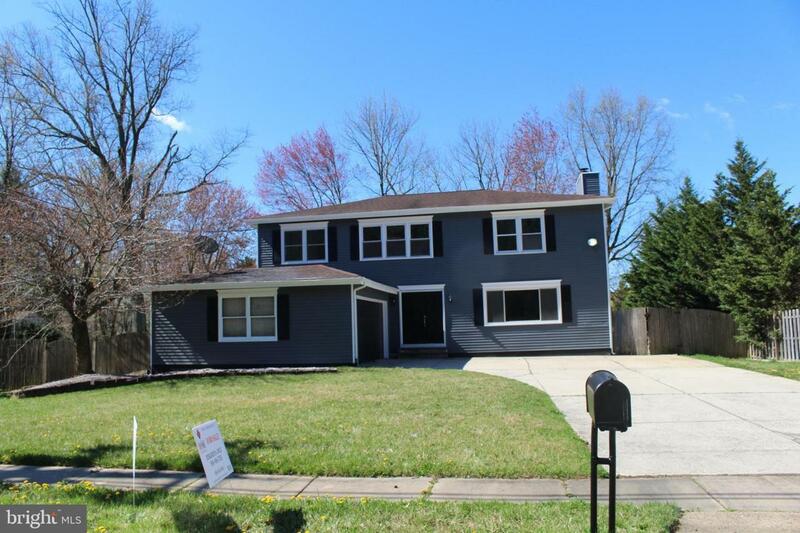 Completely renovated two story home with 4 bedrooms, 2.5 bathrooms, finished basement, and two car garage. 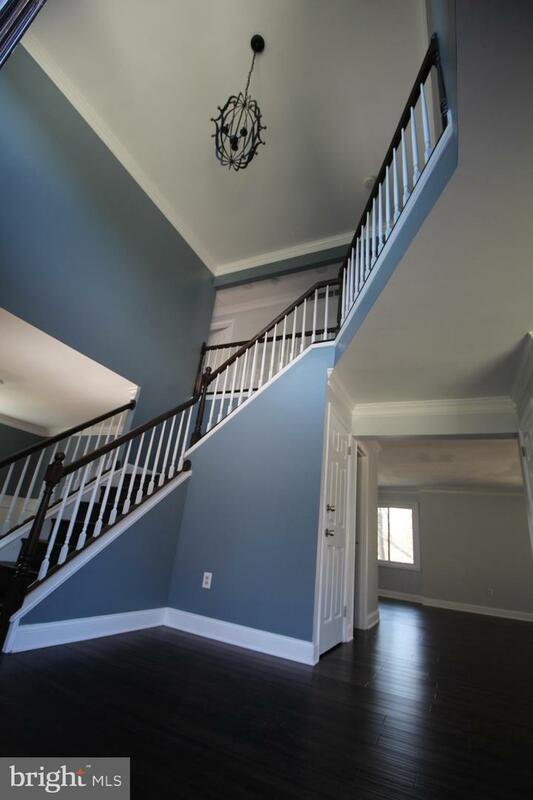 Walk into the large foyer surrounded in custom trim and gleaming hardwood flooring with a contemporary chandelier overhead. A generous living room sits to the right of the foyer while the formal dining room with a beautiful chandelier sits to the left. Both rooms feature shadow box wainscoting and crown molding. The living room could also be used as a large study. The inviting family room boasts a wood burning fireplace and abundant windows overlooking the newly built deck and large backyard. The white cabinet kitchen includes granite countertops, stainless steel appliances, and an eat-in island that compliments this entertaining open floor plan. A spacious laundry room is located right off the kitchen. Follow the stunning hardwood floors up to the second level where you will find the master suite and 3 additional bedrooms. The master suite includes a huge walk-in closet and master bath with a double vanity and a shower oasis. The generously sized bedrooms and well-appointed guest bathroom complete the second level. The lower level features a massive fully finished basement and a bathroom which could also be used as an in-law suite. This home is turn-key and great for family entertainment. It is also conveniently located right off 295 and minutes from shopping centers. Don't wait to see this space!